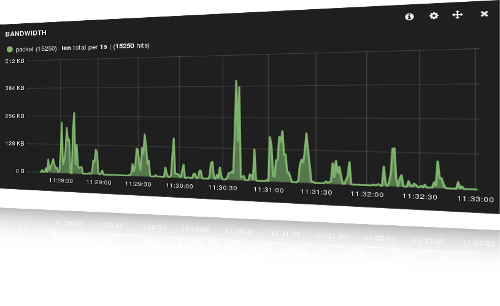 Visualize Haka traffic in real-time using Kibana and Elasticsearch. 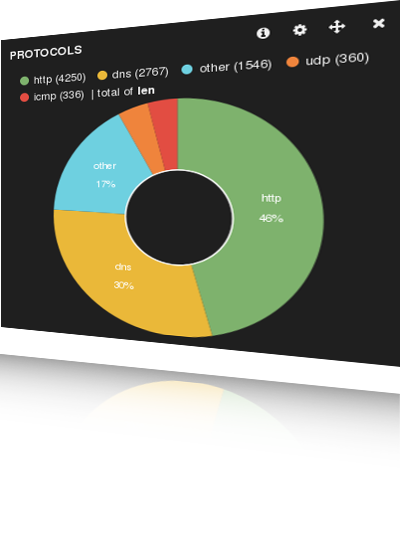 Get real-time stats about network traffic passing through haka: ip, icmp, tcmp, udp, http, dns. Track network flow ip source and destination. Get info about http and dns connections: dns queries, http requests (uri, user-agent, hosts), and responses. Give a look at Haka's documentation. Install and start Elasticsearch server. 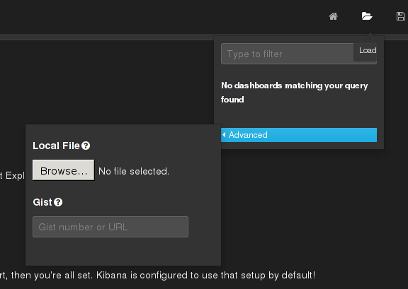 Install and setup Kibana. Require a web server. 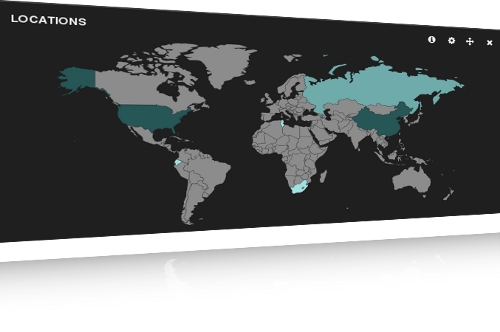 Visit kibana webpage at http://<webserver-address>/kibana. 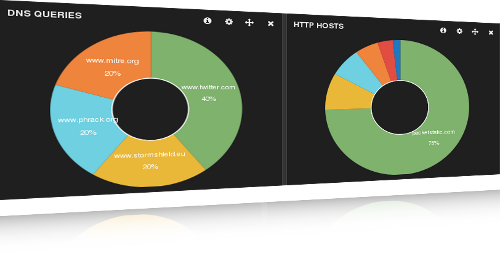 Load it in kibana with the advanced load menu. Feel free to customize these rules to fit you own goals. © Copyright 2014, Arkoon Network Security, OpenWide and Telecom ParisTech.